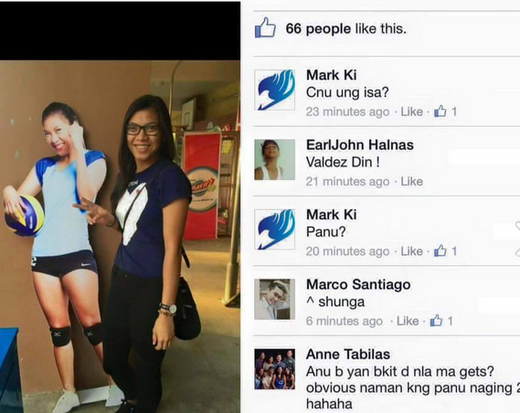 Alyssa Valdez found her Long-Lost Twin Sister: Look at their Photo Here! FB Scoop: Alyssa Valdez found her long-lost twin sister during the Smart Jump-in Play it Forward campaign. Say hello to her (the carton version). Hahaha!